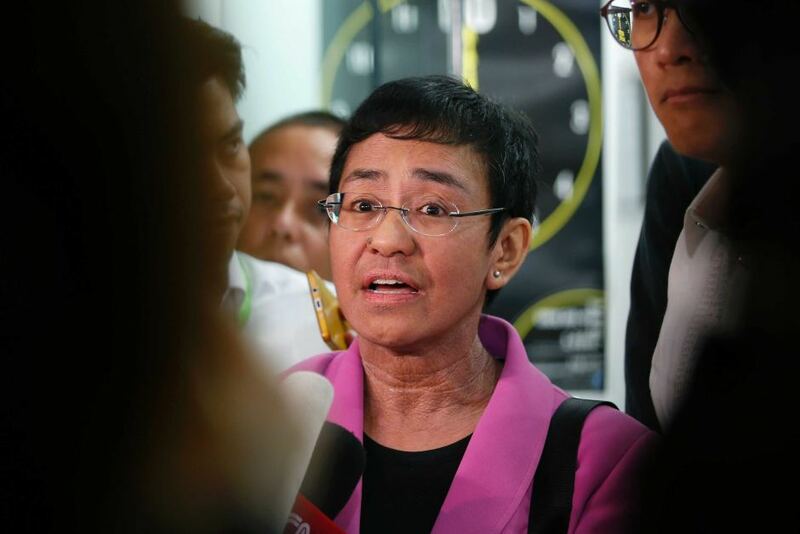 The Department of Justice (DOJ) has summoned online news network Rappler's President Maria Ressa and treasurer James Bitanga for failure to pay taxes and VAT of P133.84-million. The tax evasion complaint filed by the Bureau of Internal Revenue (BIR) was a result of the case filed by Securities and Exchange Commission to close down their operation due to alleged foreign media ownership or through PDRs. “The government is wasting its energy and resources in an attempt to silence reporting that does not please the administration,” Ressa said.